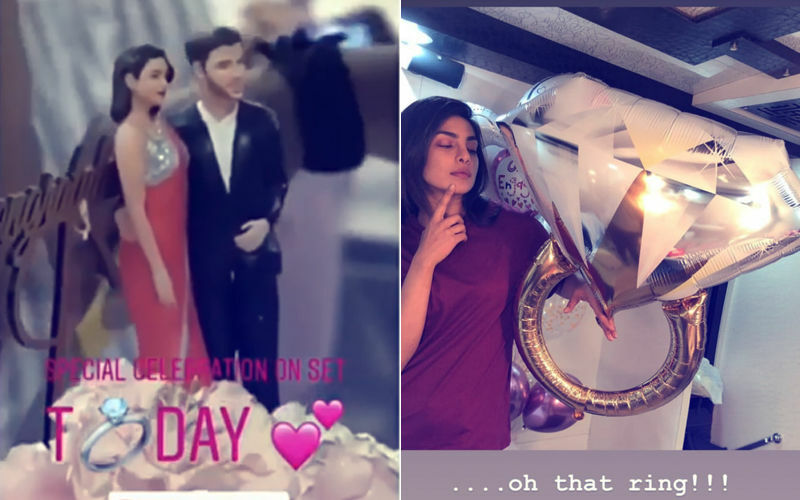 Priyanka Chopra and Nick Jonas keep showing off their love for each other on social media. They are big on social media PDA, and fans love this about them. Now that the two are formally engaged, even their respective families are drenched in love. Nick Jonas recently shared a workout video where he is seen in the midst of an intense battle rope workout session. He posted the video with the caption, "Sweaty Tuesdays... with another killer workout (sic)." 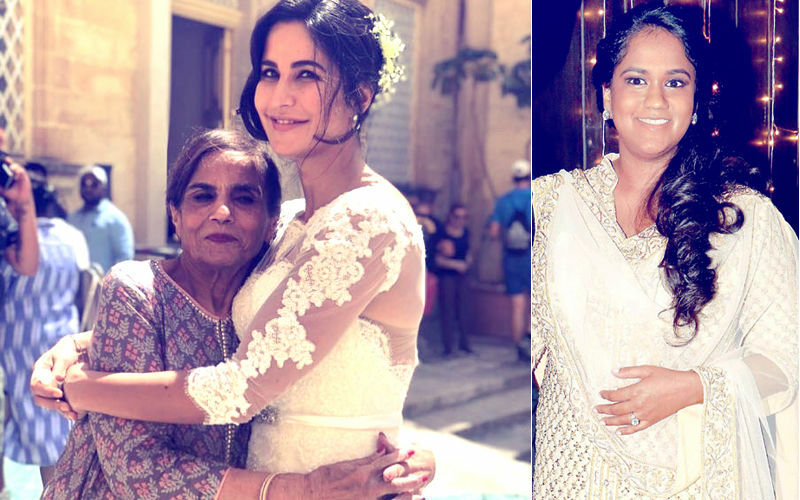 Mommy-in-law Madhu Chopra couldn't stop herself from commenting on the post. She wrote, "Geez." 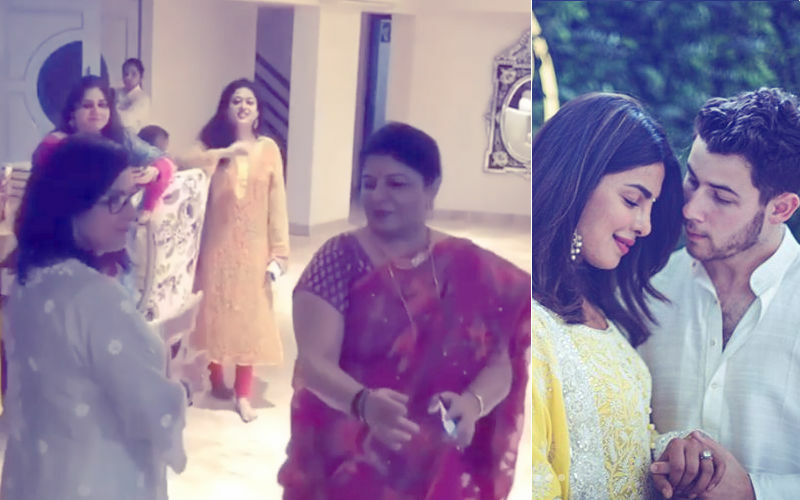 Priyanka couldn't stop herself from commenting on this cute dancing video featuring her mommy and mommy-in-law. PeeCee wrote, "Love!! Munde di maa!! (sic)." Going ahead, this morning Priyanka seemed to be missing her would-be hubby a lot. 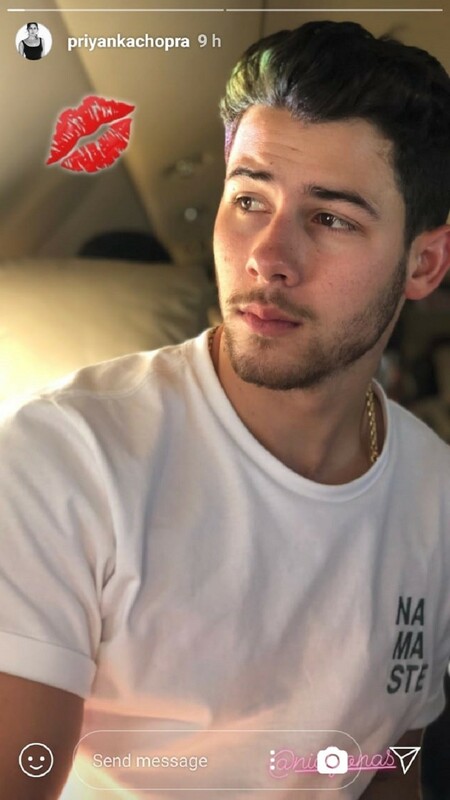 She took to social media to share a picture of Nick with a kiss emoji. 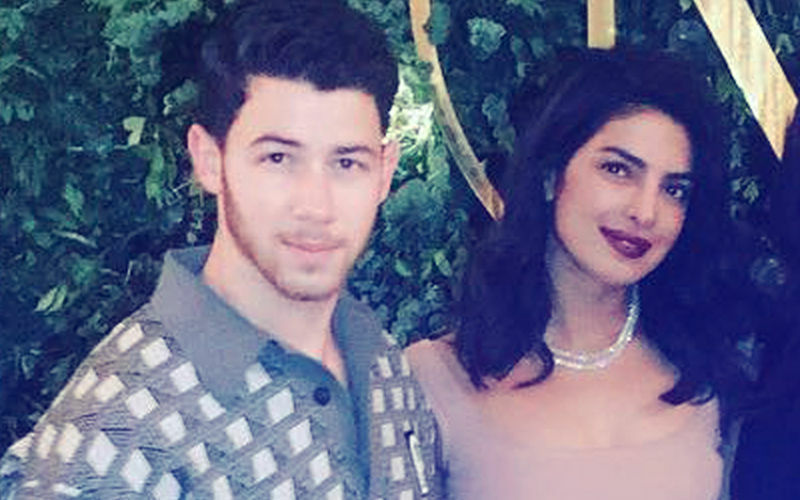 Priyanka and Nick got engaged in an intimate ceremony on August 18 with a few close relatives and friends in attendance. Later in the night, the Chopras threw a bash at their Juhu residence, which was attended by many from B-Town. Alia Bhatt, Parineeti Chopra, Anusha Dandekar, Ayush Sharma with Arpita Khan Sharma, Vishal Bhardwaj, Siddharth Roy Kapur, Siddharth Anand and many others. 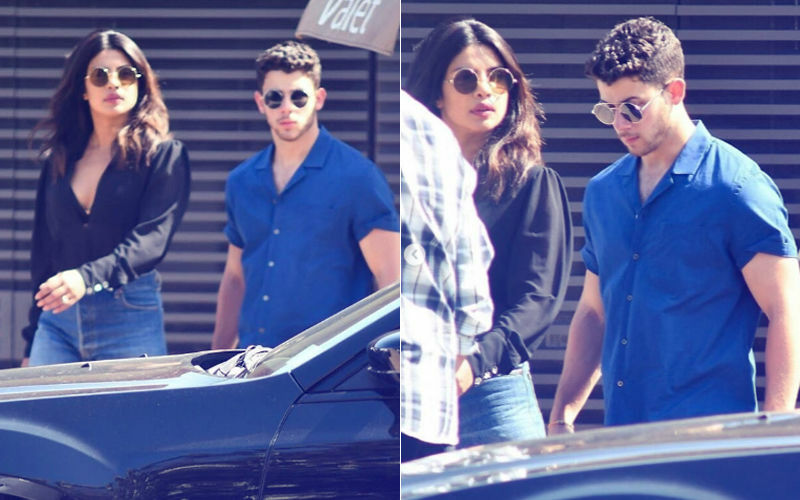 It is being said that Nick and PeeCee will get hitched as soon as October, and it could be a destination wedding.